Sliding doors combine transparency and the elegance of glass with the aesthetic touch of metallic hardware while making the most of space. This hardware system is also used to divide interior spaces such as offices and living spaces, giving safety and comfort thanks to its soft mechanism. Automatic sliding doors provide easy access to any space, whether it is interior or exterior in a comfortable and agile way. 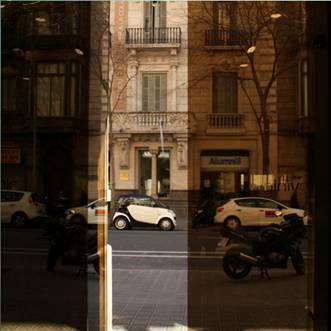 The glass panels offer spaciousness and transparency and allow not just the functionality and safety provided by automatic doors, but they can also be adapted to a design and by means of silk-screening of all kinds, which give the space its own personality. Two-dimensional tempered or laminated curved glass is accomplished via a process of heating, curving and quickly cooling the material. We specialise in supplying and installing special curved glass that can be manufactured from moulds. 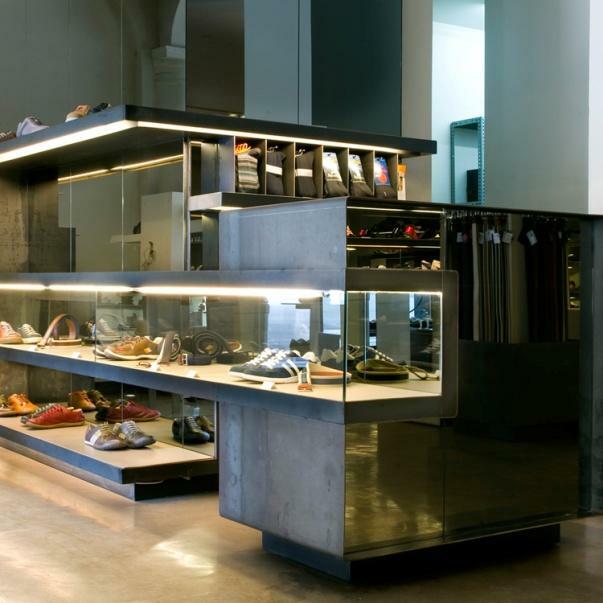 Tempered or laminated glass panels, transparent, silk-screened or tinted, with fixed elements and sliding or swing doors with metallic hardware where design, technique, and functionality are combined successfully to the needs of each space. 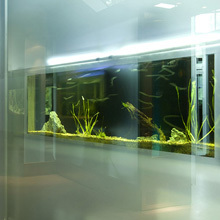 We specialise in constructing made to measure aquariums for private homes and public use. 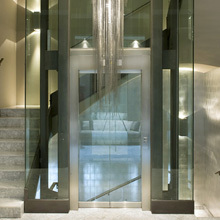 We offer original solutions for stairs in public spaces and private homes. 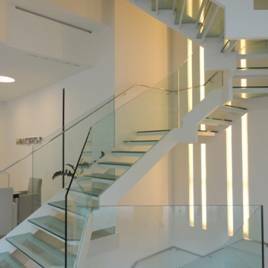 We create glass enclosures for lifts, whether they are indoors or panoramic, modern or old and we can adapt to the stairwells and the available space. We analyse and create all kinds of special and made to measure furniture for personal and professional use, such as display counters, aquariums, fridges, bathroom panels, etc. We work with metalworkers and carpenters to be able to integrate different materials and offer a fully personalised project. We cover walls with any coloured opaque glass with a bright or matt finish for homes or other interior spaces. 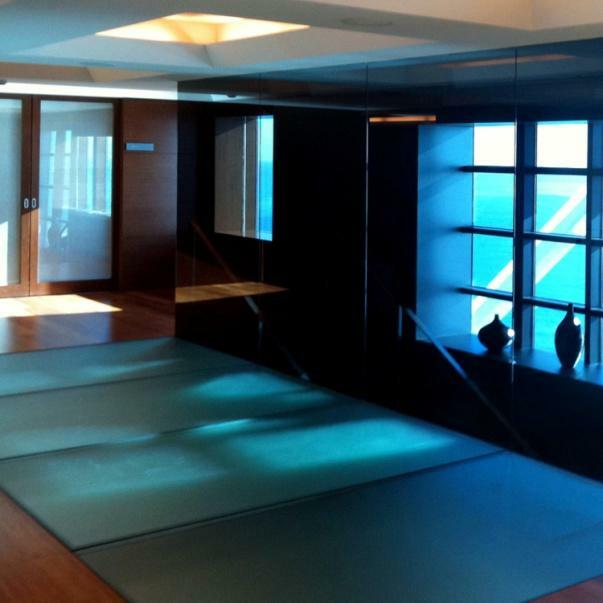 We install floors with laminated or walkable, tempered glass. 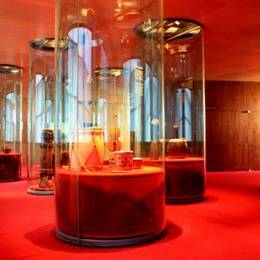 We cover ceilings in glass, bringing shine and light to the space. We find solutions to large-format outdoor carpentry, including assembly and installation of curtain walls, sunguard glass, safety, laminated and soundproof glass and ventilated façades. 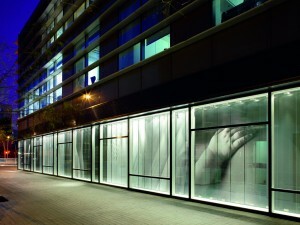 We are capable and have the qualified personnel to set up large glass, using the appropriate means.